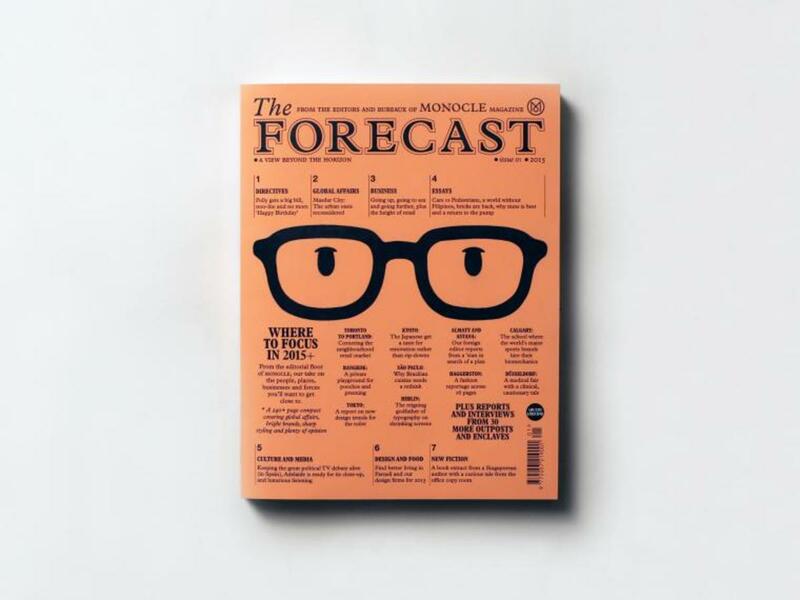 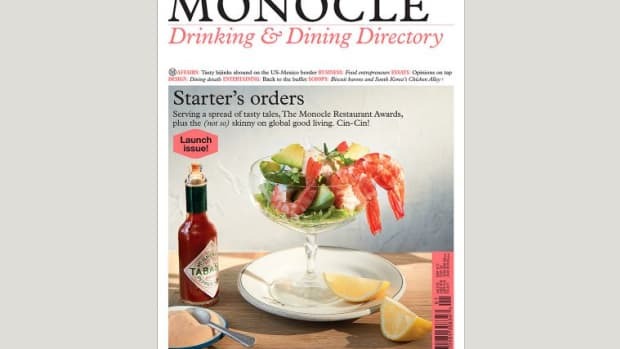 "With cutting-edge commentary, long-form articles and fresh thinking from the Monocle editorial team, The Forecast is a new annual packed with key insights into the year ahead. 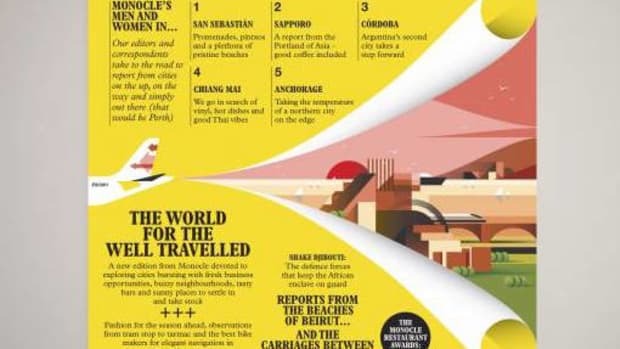 We’ve commissioned a range of correspondents, business minds, historians, urbanists and diplomats to offer their views on everything from balance-shifting defence systems to fresh benchmarks in city planning. 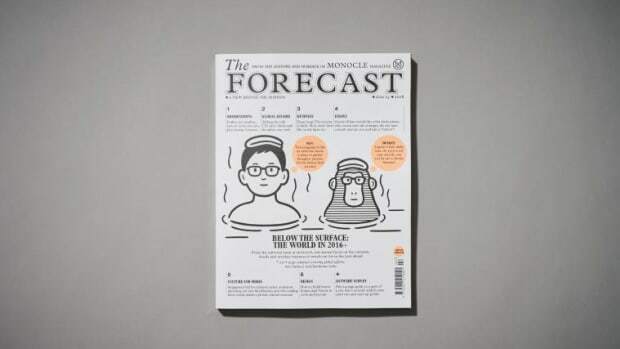 With presentation paramount, The Forecast’s mix of assessments, photo essays, illustrated portfolios and reportage are put together across more than 240 pages of fine Finnish paper to provide an essential companion for 2015." 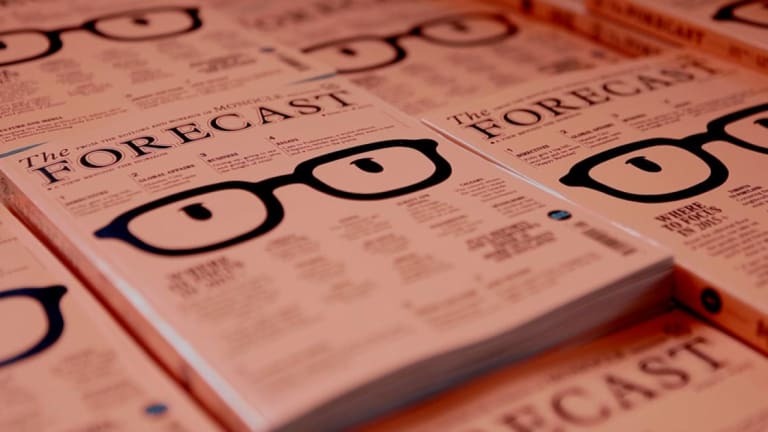 "The essential companion for 2016"
The new special edition will be published annually.